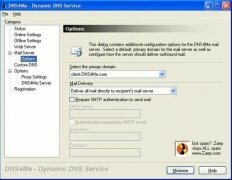 DNS4Me is an application to be able to have a server with a connection that has a dynamic IP. 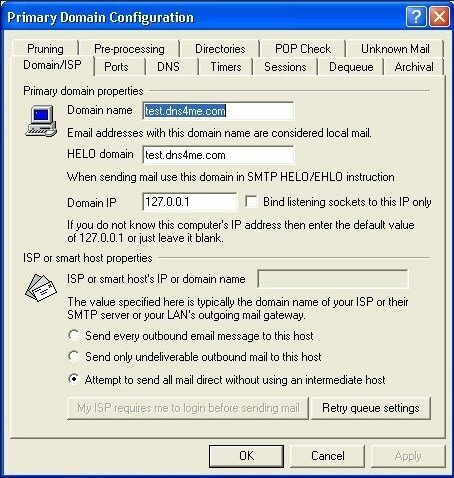 The majority of providers usually offer great speed connections with dynamic IPs. 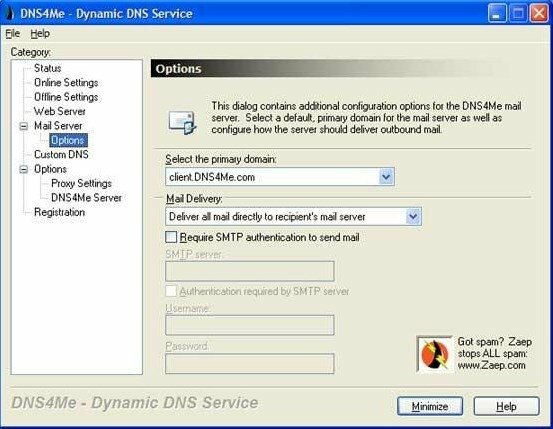 This is a problem is you want to have a web server, FTP or mail server workings, that is why programs like DNS4Me are so necessary. 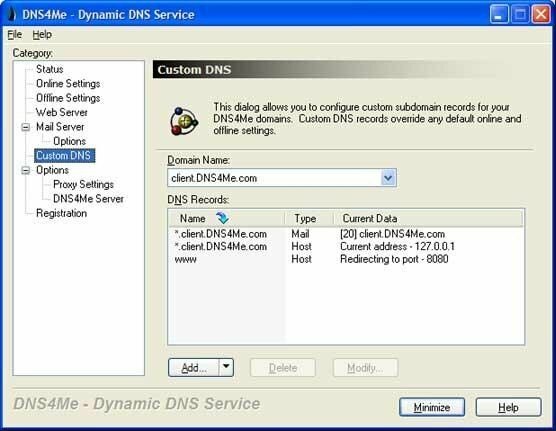 In the case that you want to have a server working on a PC with a dynamic IP, DNS4Me will pay attention to any IP change to redirect all the traffic. 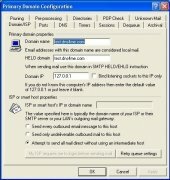 This works thanks to the fact that the developers have an infrastructure that checks if your IP has changed by communicating with this program. From the software itself, it is possible to carry out a wide range of configurations to make sure that everything works perfectly. 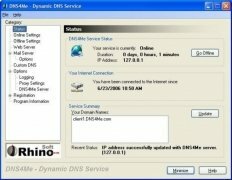 What's more, making the most of the fact that Rhino Software has various kinds of servers, this software integrates perfectly with them. 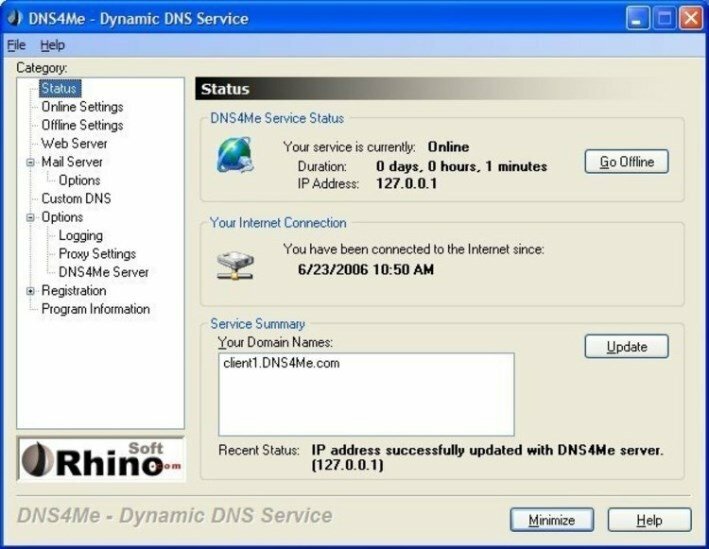 To sum up, if you want to set up a small server in your house with your normal connection, you need to download DNS4Me so that everything works perfectly. The trial version can only be used for 30 days.